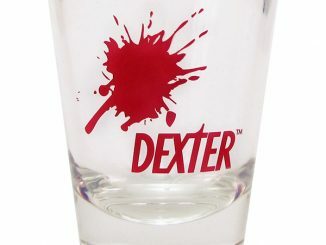 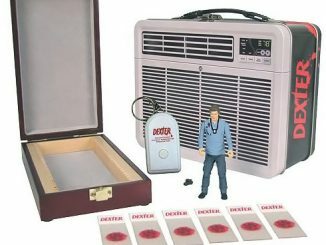 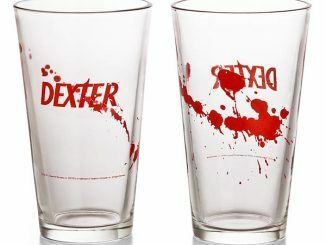 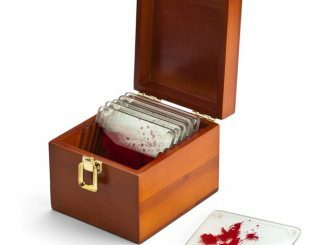 You don’t need the Dexter Blood Slide Coasters to have a memento of the trophies Dexter keeps hidden away in his air conditioner. 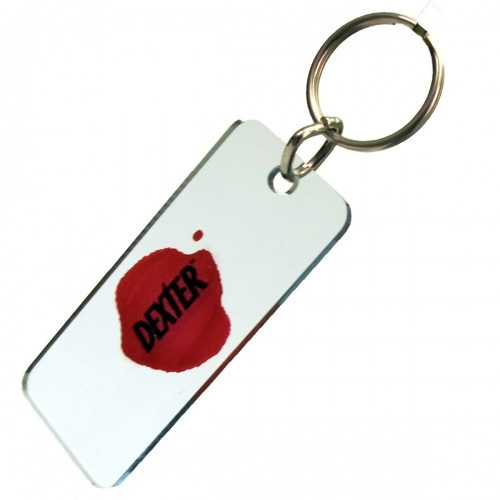 In fact, you can have one in your pocket at all times with the Dexter Blood Slide Key Chain. 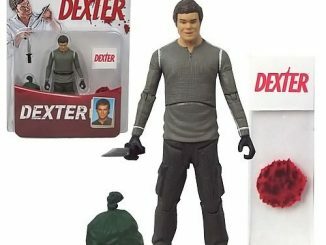 Small and inexpensive, this officially licensed collectible would make a great stocking stuffer for fans of the Showtime TV series. 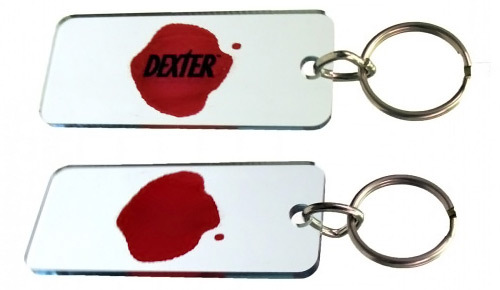 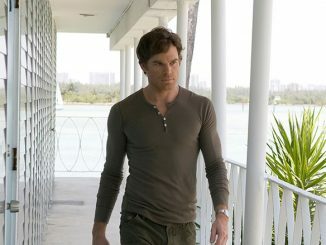 The Dexter Blood Slide Key Chain is a perfect copy of Dexter’s kill trophies. 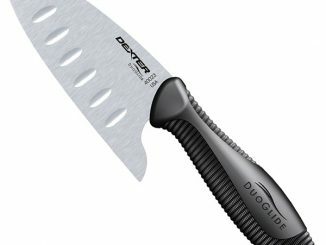 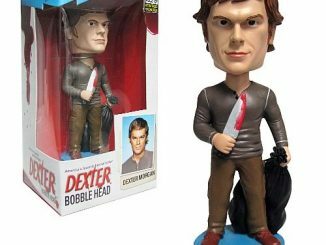 For those who call Dexter a hero, and for those who are fascinated by the concept of a killer who just kills killers, the Dexter blood slide key chain makes a gory, yet fascinating tchotchke. 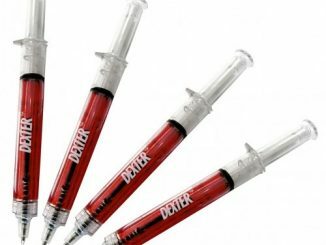 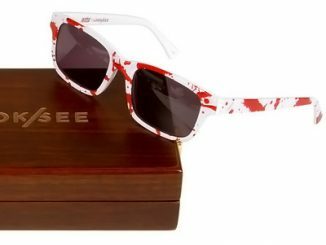 Currently the Dexter Blood Slide Keyring is on sale for $6.99 (30% off the regular price) at SHO Store. 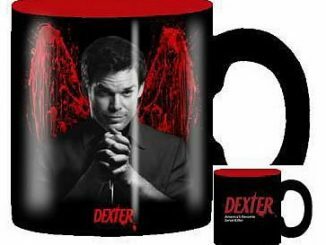 Fantastic, that sorts the gift choice for friends and family!